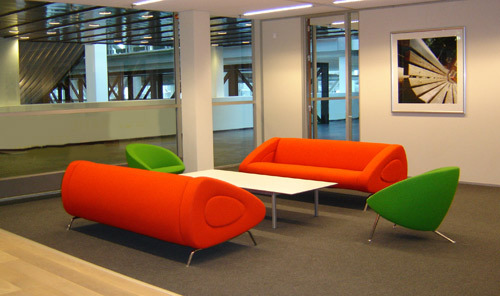 Whether you choose it for your minimalist-styled living room or in order to give your office a more modern, warm look, Isobel sofa (available through hivemodern.com) brings a great feeling. It shows versatility in design, and what we love the most is that the inner part of the armrest pops out and gives a clean look to this special sofa, or can be left in place for a cozier feel. 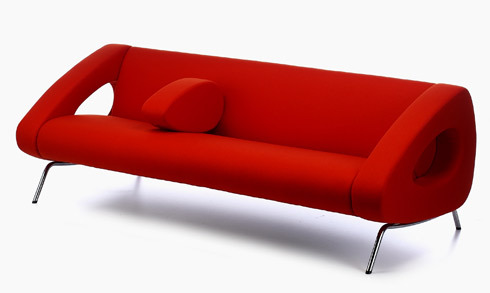 Isobel sofa's design, foam upholstered tubular steel frame, is signed by Michiel van der Kley (2003). It is available in two sizes, standard (71"L | 30"h | 36.5"d | seat: 17"h, $4,691.00) and long (83"L | 30"h | 36.5"d | seat: 17"h, $4,805.00) and in a variety of colored fabrics and leathers. 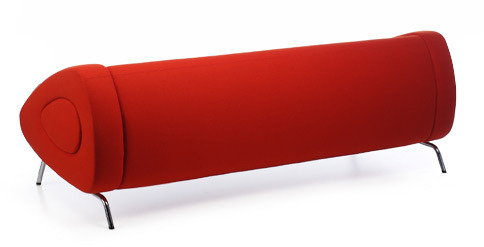 Hand-made in The Netherlands by Artifort.